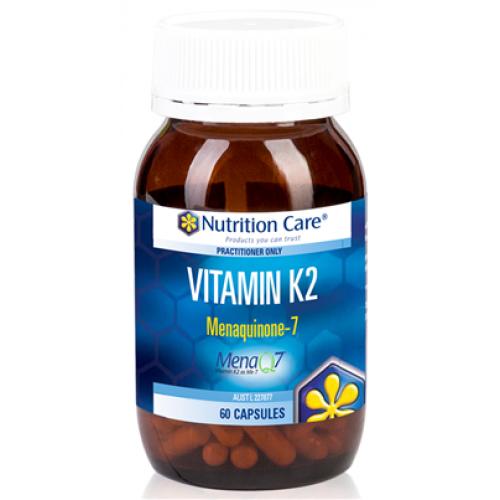 Contains MenaQ7, a pure and highly bio available natural form of vitamin K2. Nutrition Care Vitamin K2 has been fermented by Bacillus subtilis. 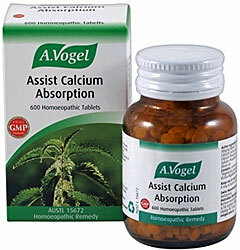 Nutrition Care Vitamin K2 is not recommended for people on anti-coagulation medication. 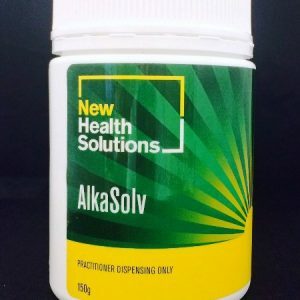 The active ingredients in Nutrition Care Vitamin K2 when professionally prescribed may assist patients suffering from specific health conditions.